Is it simple? Yes! Is it easy? No! – Ricardo Teixeira – Transforming lives and accelerating productivity! 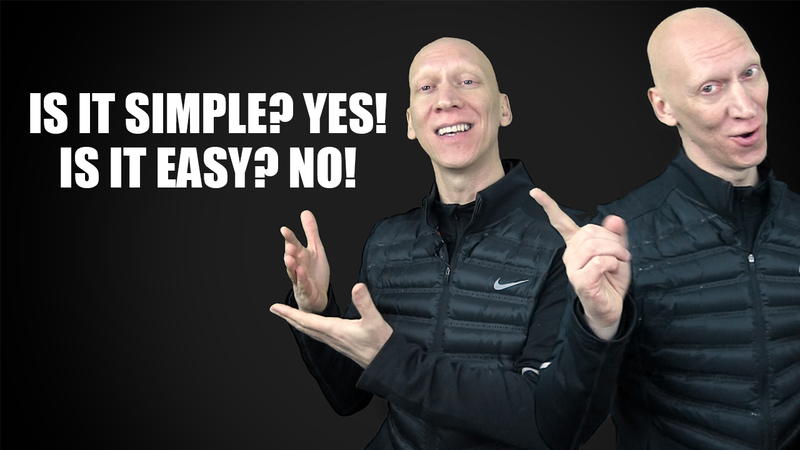 Is it simple? Yes! Is it easy? No! Today we are going to talk about digital marketing. One of the most frequent questions people ask me when I do lectures is if it is simple to develop digital marketing. Well, yes, it simple! But is it easy? No! The are 4 elements that are very important and if we do it… Soon or later we will face success!